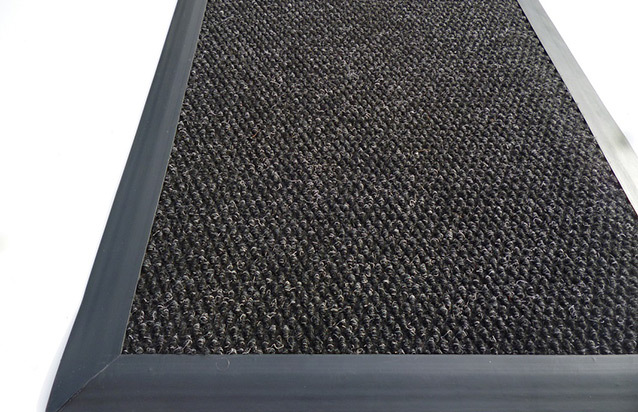 100% nylon static dissipative pile resulting in outstanding dirt & moisture pick up. Solution dyed yarns eliminate colour loss, UV resistant, colour fast to washing and can be processed at high temperatures without fear of cross-staining. 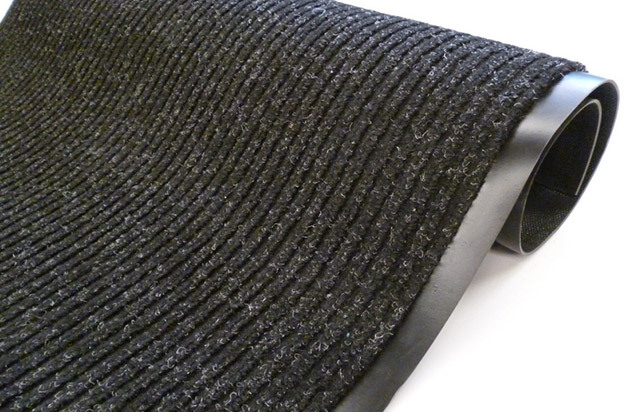 Total wash and bleach fastness 100% Nitrile Rubber backing ensures the mat lays flat and does not curl or cockle Available as standard with Gripper back. 10mm Standard Nitrile Rubber Picture-frame border. 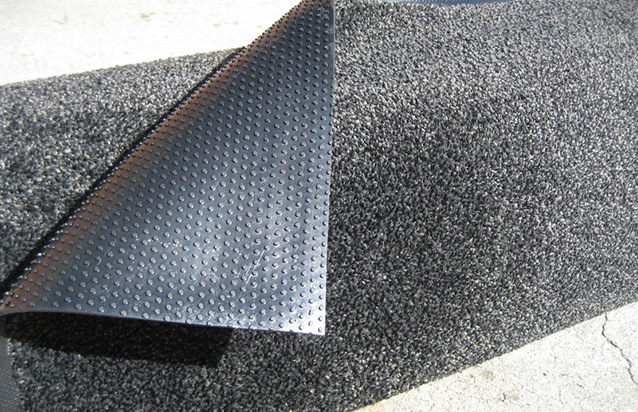 100% nylon static dissipative pile resulting in outstanding dirt & moisture pick up. Solution dyed yarns eliminate colour loss, UV resistant, colour fast to washing and can be processed at high temperatures without fear of cross-staining. 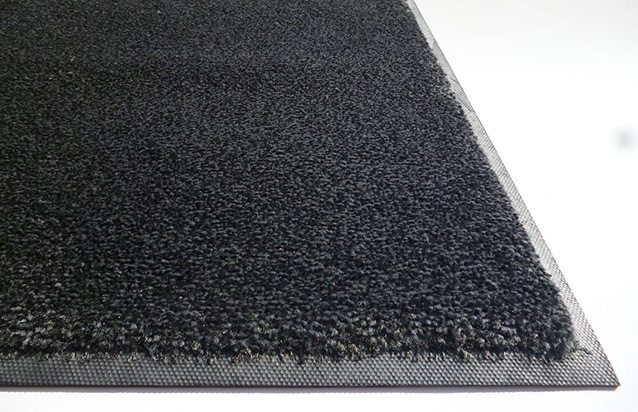 TOTAL WASH/BLEACH AND LIGHT FASTNESS 100% Nitrile Rubber backing ensures the mat lays flat and does not curl or cockle Available as standard with Gripper back & Picture-frame border. Big discounts available on larger quantities, please contact us for a quote No minimum order … Yes you can order just 1 !